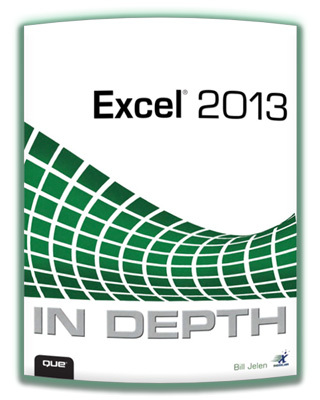 Get more out of Microsoft Excel® 2013: more productivity and better answers for greater success! Drawing on his unsurpassed Excel experience, Bill Jelen (“Mr Excel”) brings together all the intensely useful knowledge you need: insights, techniques, tips, and shortcuts you just won’t find anywhere else. 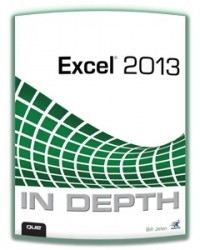 Excel 2013 In Depth is the fastest, best way to master Excel 2013’s full power; get comfortable with its updated interface... Read More including the Table of Contents of this publication.